Learn about four easy ways to digitize your paper files. Office productivity is all about making the most of your time, space, and energy. Efficiency requires organization and the future of business requires keeping up with technology. Technology allows businesses to effectively accomplish all those tasks: efficiency, organization, and productivity. To get the ball rolling, here are four easy ways to digitize your paper files. The first step will likely require the most time and energy, and that’s taking a complete inventory of all your business’s records. Your physical documents and files, as well as files that you’ve already digitized, should be tracked and accounted for. The best approach is to create a system that will help expedite the process and keep things organized. Assign a team to the task and plenty of coffee to get the job done. Now that you have a clear view of all the records in your company that need to be digitized, you should create a set system of procedures that keep things organized. These procedures are what will maintain organization and clarity moving forward. It may also be beneficial to assign records management duties to a designated employee. 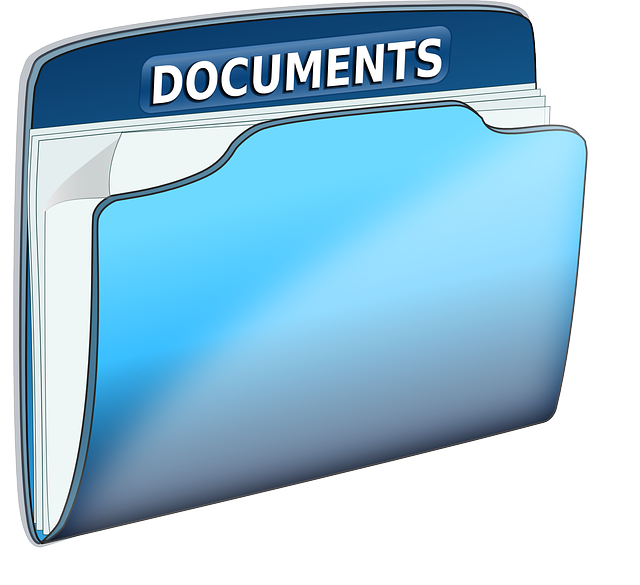 Keep those procedures and your records management plan secure in a master document. This will outline your company’s process for document intake, review, archiving, and storage. You should also limit access to this document and the people who are allowed to make changes and edits. Clear your document and file clutter by getting rid of those items that you no longer need. In fact, you’ve probably identified quite a few folders that you haven’t seen in years when you were taking inventory. Be thorough and check them for relevance and if they include any sensitive or private information. A big and final purge will also minimize the number of files you’ll need to digitize, saving time and resources. Due to our companies outstanding 2017 sales, Digitech Systems has selected Micro Records Company as A 2018 Gold Star Partner! Micro Records can help your business transition to a paperless way of life with quality e-forms and technology. For more information about how we can help your business utilize proactive monitoring, transition to doing things digitally, get rid of sensitive documents securely or benefit from new technology solutions, visit us online or give us a call at (877) 410-SCAN. For more tips on transitioning your business to paperless technology and going green, follow us on Facebook, Twitter, LinkedIn, YouTube, and Flickr. This entry was posted on Friday, April 12th, 2019 at 4:30 pm. Both comments and pings are currently closed.